What better way to explore Westfield than with an inside look of the homes in this year’s First Internet Bank Home-A-Rama? 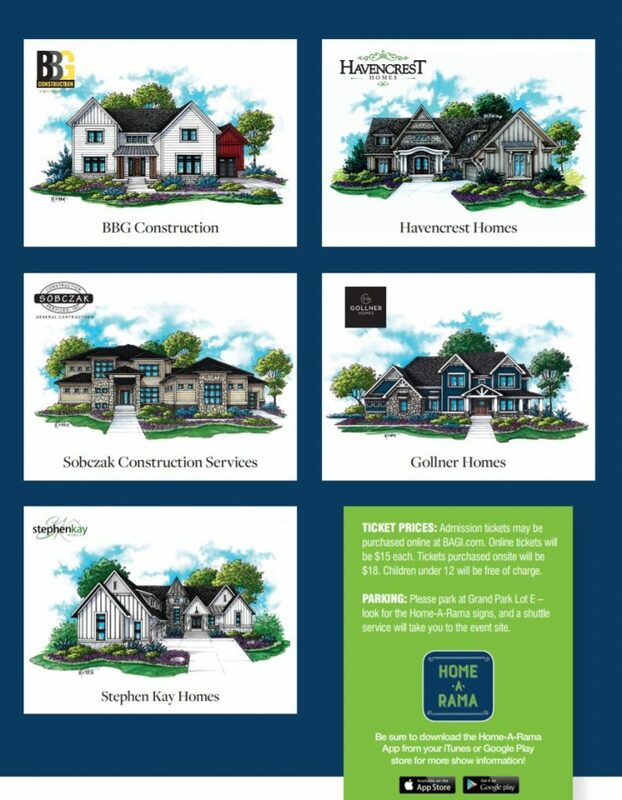 These homes, built by members of the Builders Association of Greater Indianapolis (BAGI), showcase all the latest trends in technology, design, outdoor living and landscaping and much more. You’re sure to leave with plenty of ideas for your new or existing home. The Home-A-Rama will be held Sept. 21 through Oct. 8, 12 to 8 p.m., Thursdays through Sundays. Admission tickets may be purchased online at BAGI.com. Online tickets will be $15 each. Tickets purchased onsite will be $18. Children under 12 will be free of charge. Please park at Grand Park Lot E. Look for the Home-A-Rama signs, and a shuttle service will take you to the event site.